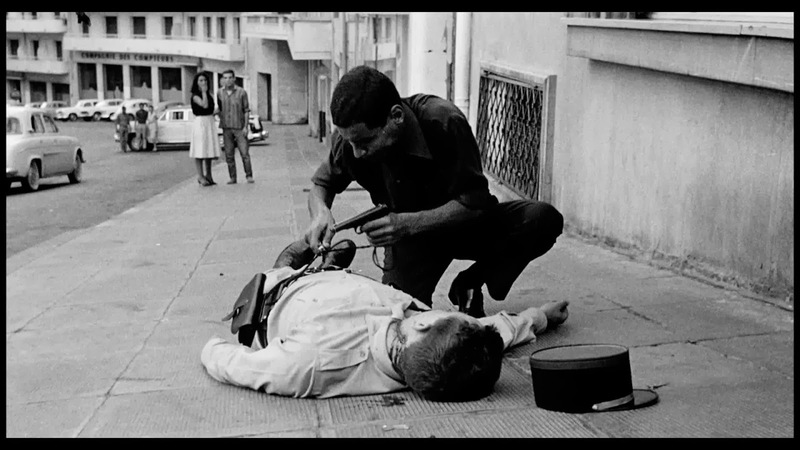 An early example of the faux-documentary that was convincing enough to have me second guessing on my first viewing, The Battle of Algiers is an intense, realistic and brutal look into atrocities on both sides of the French-Algerian War. The film opens with a raid on a resistance cell and jumps back and forth between operations conducted by the National Liberation Front and French occupying forces, both of which race to the bottom in accusing each other of being unadulterated evil in order to justify ever-escalating war crimes. 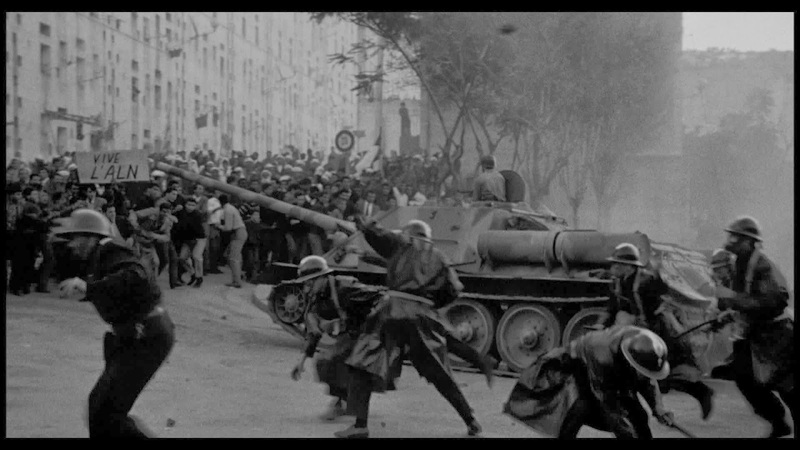 Neither side pays much heed to mounting loss of innocent lives though in The Battle of Algiers ‘innocent lives’ is, perhaps, a contradiction in terms. The NLF use child assassins and suicide bombings to press for an independence they can’t achieve short of violence. The French use torture and violent oppression, because fighting against terrorism requires special measures. Propaganda and platitudes are poured forth. The camera tries tirelessly to parse the truth. Both sides are fervent, fearless, certain that they are fighting for right. Through a cross-section of characters on trajectories of violence and death we see the widening spiral of suffering engendered by the contradictions of colonialism. 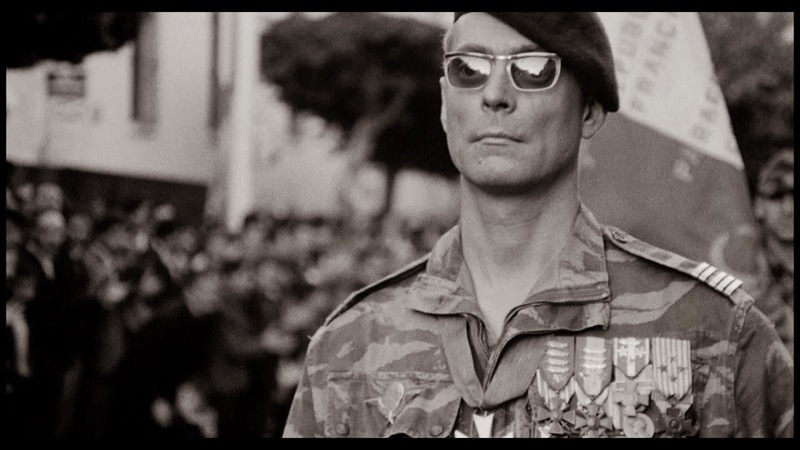 The Battle of Algiers was highly controversial, even banned for five years in France, but its unpopular politics, refusing to justify either the left or the right (or in the eyes of some, justifying both), and its bold aesthetics, reproducing the rawness and immediacy of a newsreel, have remained influential ever since. Although this is one of the earliest and best films about asymmetrical combat, insurgency and counterinsurgency and the genesis of modern terrorism, it's most profound message may be in its timeless acknowledgement of the impossibility of a moral high ground during war. Director Gillo Pontecorvo is an Italian, but he spent his career spotlighting oppression everywhere from the Mediterranean to the Caribbean and became a standard-bearer of the budding Third Cinema movement. 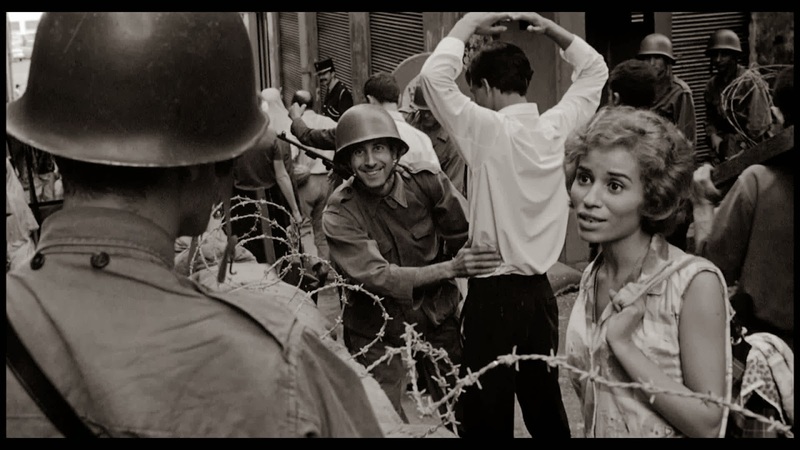 For an Algerian-directed film, I recommend Chronicle of the Years of Fire (1975), a grandly-staged historical epic which covers the radicalization of a drought-stricken farmer in the decades leading up to Algerian independence, effectively serving as a prequel to The Battle of Algiers that frames the conflict in a wider historical context.